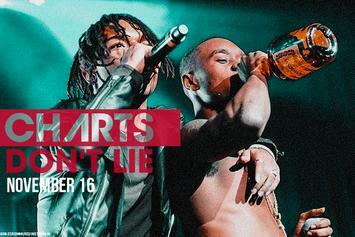 Lil Uzi Vert & A$AP Rocky drop some bars on unheard Metro Boomin' production. 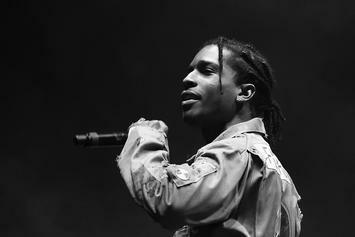 Rocky says a new "Cozy Tapes" should be arriving "ASAP, no pun intended." 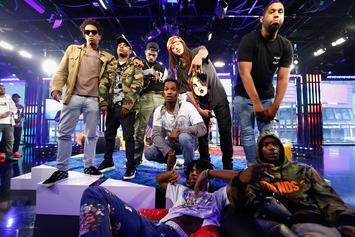 The best of A$AP Mob. 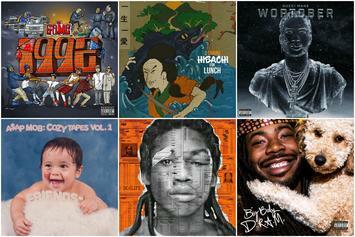 Our weekly breakdown of hip-hop and r'n'b album sales and chart performance. 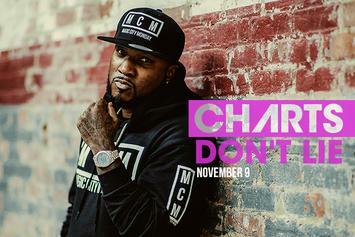 Jeezy scores his third #1 album with "Trap or Die 3." 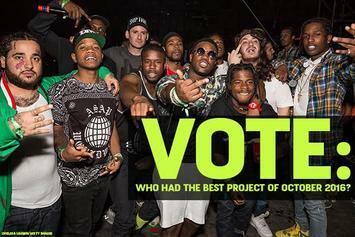 Vote: Who Had The Best Project Of October 2016? 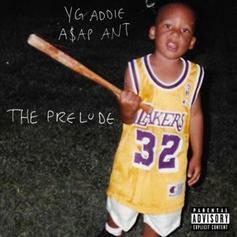 Vote for your favorite project that dropped in the month of October. There were some good ones. 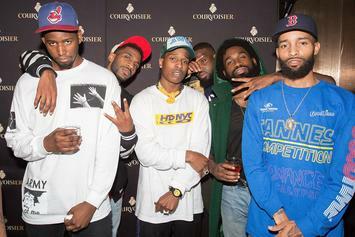 The 5 Best Features On A$AP Mob's "Cozy Tapes Vol. 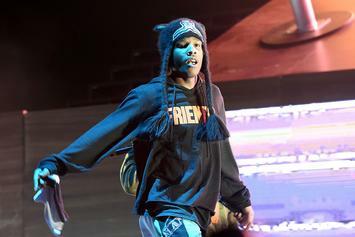 1"
A$AP Mob's new tape is all about "Friends." 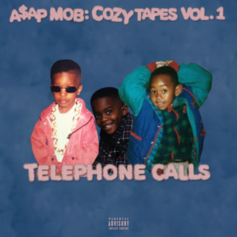 Stream A$AP Mob's "Cozy Tapes, Vol. 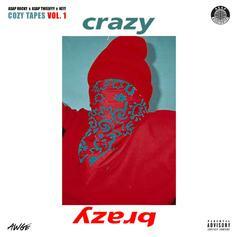 1: Friends"
"Cozy Tapes, Vol. 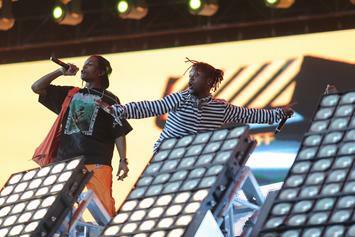 1: Friends" features all of the Mob as well as Wiz Khalifa, Juicy J, Skepta, Lil Uzi Vert, Lil Yachty, Offset, and more. A$AP Ant and Lil Uzi Vert connect over Maaly Raw's production for a "Cozy Tapes Vol. 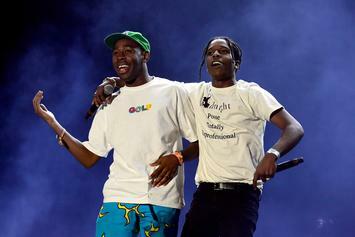 1" collab. 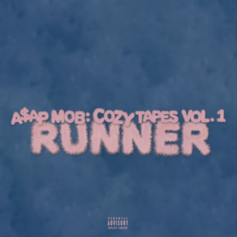 "Cozy Tapes Vol. 1" drops on Halloween. Listen to "Telephone Calls." 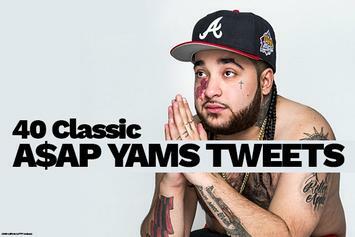 40 Classic A$AP Yams Tweets In Preparation For A$AP Mob's "Cozy Tapes Vol. 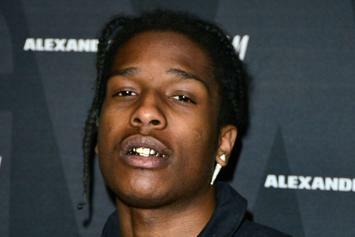 1"
Tweeting was one of A$AP Yams' many gifts. "Cozy Tapes Vol. 1: Friends-" drops in less than a week. 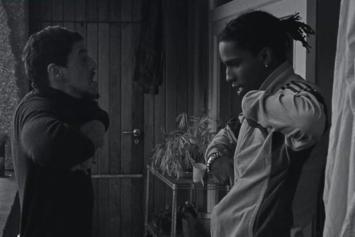 A$AP Rocky unveils two new "Cozy Tapes" tracks with a new short film. 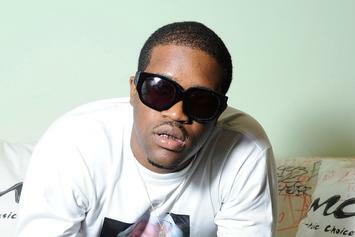 "Money Man" features A$AP Nast and "Put That on My Set" features Skepta. 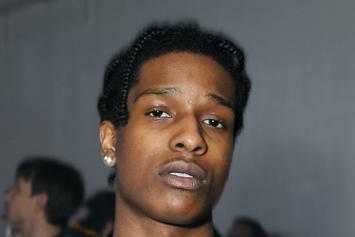 ASAP Rocky Says ASAP Mob's "Cozy Tape" Is "Finally Finished"
The Harlem rapper confirmed the project's completion with a tweet. 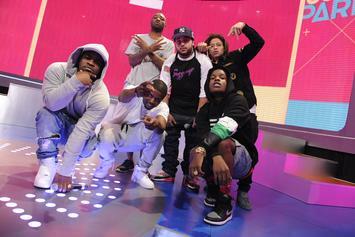 A$AP Mob makes its late night debut to promote "Cozy Tapes Vol. 1." 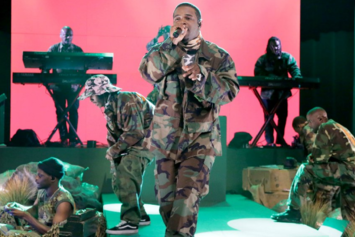 A$AP Ferg: "Cozy Tapes" "Should Be Out Real Soon"
A$AP Mob's "Cozy Tapes" mixtape is in the mixing stage. 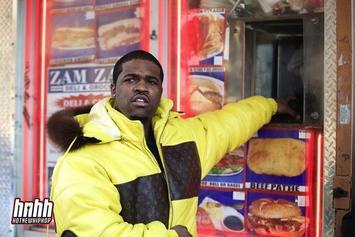 ASAP Ferg chops it up about his new album "Always Strive and Prosper" and specific songs on it. 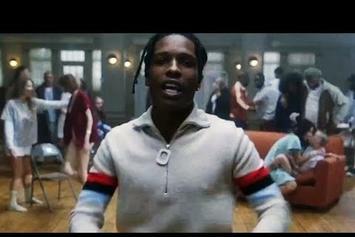 Unfortunately, ASAP Rocky and Rod Stewart's "Born To Be Pretty" is not real, but "Cozy Tapes Vol. 1" is coming soon.